The unsung hero of the family is definitely Mom. Whether it’s working, cleaning, cooking, playing or the countless other ways she loves on us, we can never thank her, hug her, or tell her enough how much we love and appreciate her. Here are some great Mother’s Day gift ideas to spoil the one who loves us so perfectly every day of the year, no matter what. Yes: they’re delicate. Yes: best to hand-wash only. Yes: not child friendly. Yes: I’ve broken them. 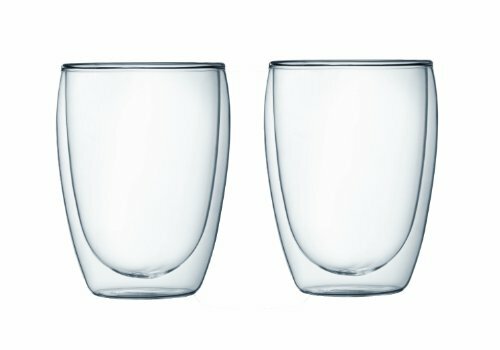 But somehow drinking your favourite beverage out of this gorgeous Bodum Pavina double-wall glass is both satisfyingly indulgent and pure. In our NotSoAncient house you’ll find twelve – enough for guests – because sharing is caring. 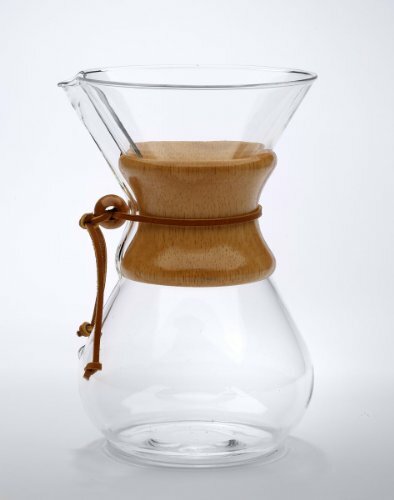 As much as I love using my Aeropress and JavaJug, nothing beats our classic Chemex coffee maker in both elegance and timeless design. With the right filter and quality beans the Chemex makes one of my favourite cups of coffee – full flavoured yet clean and bright. As crazy as it sounds, this coffee-addicted household has been slowly growing a love for loose-leaf tea. 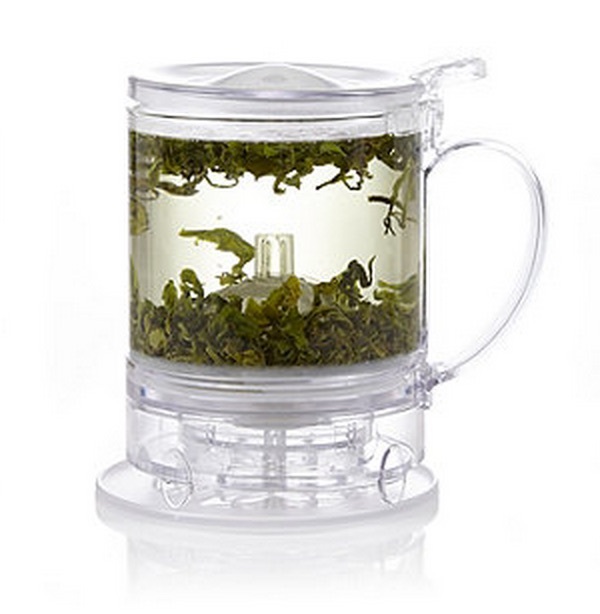 The Teavana Glass Perfectea Maker is a great way to spoil all tea-loving moms. The main business-portion is decidedly *not* plastic and is awesomely functional while keeping the visual appeal of your blossoming tea. Note: As of this writing, the amazon.com image is currently wrong (the above image is right). Make sure to read Amazon’s description to insure you’re getting the glass version of Teavana’s popular Perfectea Maker. Just like you would never think of gifting a vacuum or dust pan, don’t buy kitchen gadgets for mom if she doesn’t love spending time in the kitchen. Here are a few wonderful tools (some which were past mother’s day gifts no less!) that we’ve come to rely on. 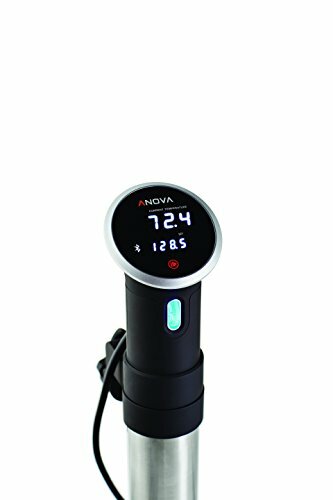 It’s no secret how much we love our Anova Precision Cooker. From the most succulent chicken breast you’ll ever have to the perfect prime rib, there’s a lot going for it to elevate your home cooking to the next level. 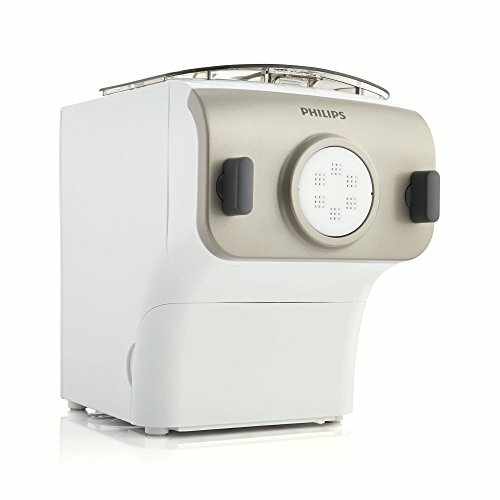 If mom loves fresh pasta or ramen, then the Philips Pasta Maker is a great gift the whole family can enjoy. Just add flour, water and a touch of salt and in 10 minutes you’ll have fresh, homemade pasta to enjoy. 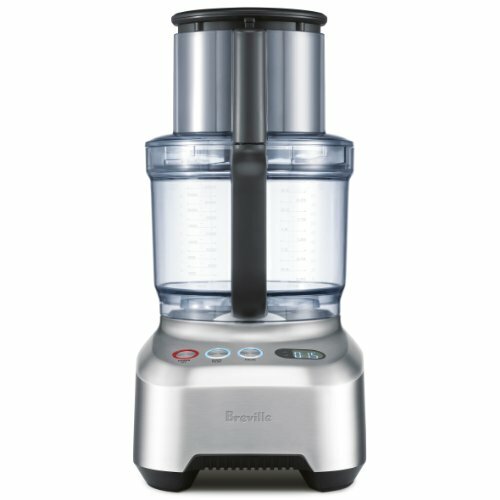 Slap-Chop’s got nothing on the Breville Sous Chef. Powerful and versatile enough to make quick work of grating cheese, making slaw, hummus, slicing ham and mixing our favourite pizza dough and cake batter. When it’s time to splurge on your favourite baker, look no further than the Commercial Series Stand Mixer from Kitchenaid. 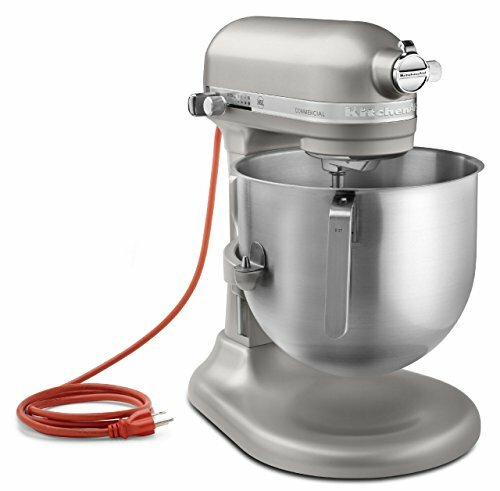 While all Kitchenaid mixers may look the same, this is the only – and most powerful – model which has survived our dessert, bread, and noodle-loving household. Whether you’re running out of the house to pick up the kids, go for a run or head to the gym, the Flipbelt is a stylish and well thought out tool for carrying the essentials. With multiple openings and an elastic key clip, it keeps everything safe and snug so you can go about your active life. Music can be a great motivator and companion. 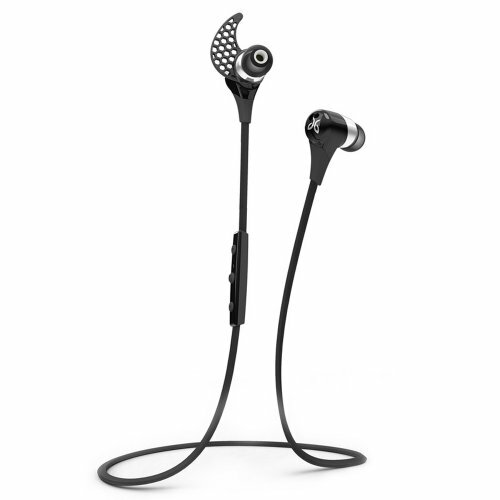 Sweat-proof and decent sound make these wireless JayBird Bluetooth Headphones our go-to active headphones. After years of searching for the best active-drinking insulated water bottle, I’ve finally found one good enough to recommend. 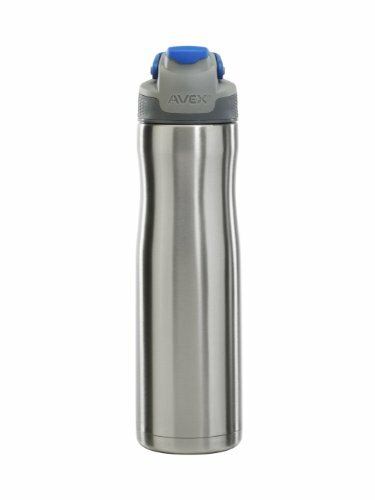 The Avex Brazos carries enough water to quench your thirst and is insulated to prevent condensation and help keep your cool. After years of use and abuse, we know it’s ready for everything from hot yoga to a trip around the world. Also Great: If you don’t need the full 24 ounces, the Contigo Fit uses the same Autoseal cap as the Avex (they’re interchangeable!) but is slightly lighter and shorter carrying only 20 ounces of water. Personally, I love (read: need) the Avex Brazo’s larger capacity for hard hot yoga sessions – I found out the hard way when I ran out of water mid-session with a smaller water bottle. But my kids use and love the smaller Contigo Fit which is better balanced in their backpack’s water bottle sleeve. Alas, I can no longer recommend my beloved selfie-stick in good conscience (for the record: I was using it waaaay before it was uncool and illegal). These days this ultralight Pedco Ultrapod GO is my weapon of choice for family selfies and long exposures. 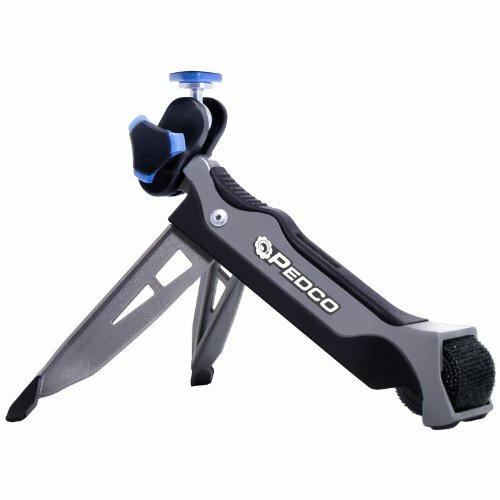 It’s not as stable or versatile as a “real” tripod, but it’s light and small enough to claim a permanent spot in your bag so it’s always available when you need it. There are a lot of reasons why the Sony RX100M3 is my favourite point and shoot camera ever. It’s so light it’s ideal for an every-day carry camera you won’t be disappointed with. 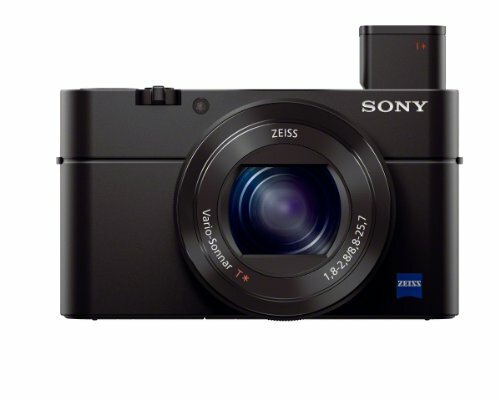 Also Great: For a slightly less expensive option, it’s older sibling, the Sony RX100M2 is worth a look. 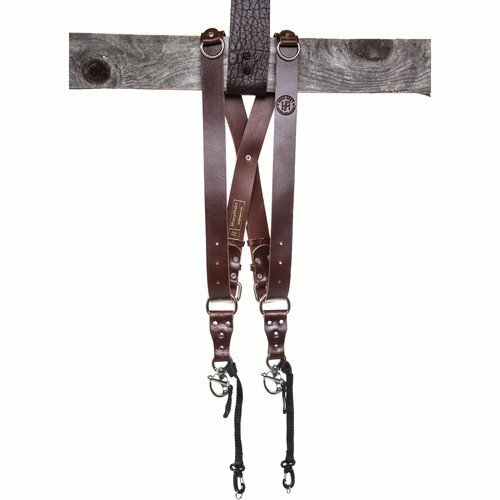 If mom is a professional photographer and needs to carry two cameras, there is no better tool for the job than the gorgeous Holdfast MoneyMaker. Stylish, strong, and secure, the MoneyMaker also gently pulls your shoulders back which helps maintain good posture. Not photography- related per se, but a great uber-gift for any mom. 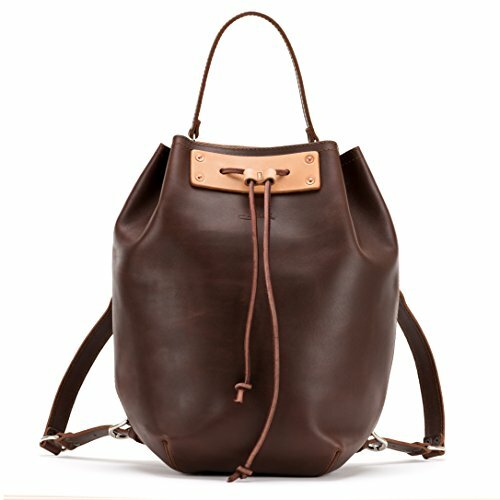 The Saddleback Bucket Bag oozes with quality and distinction without shouting out with brash branding. Made to last lifetimes (100 year warranty included), this bag is versatile, cavernous and stylish enough to transform from diaper bag to overnight bag in an instant. Just make sure she’s prepared for all the compliments she’ll get.